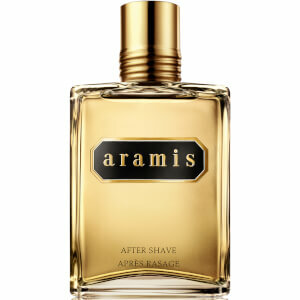 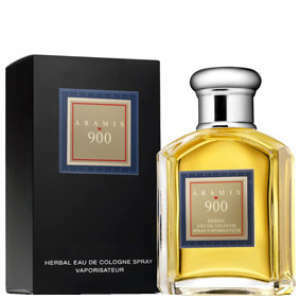 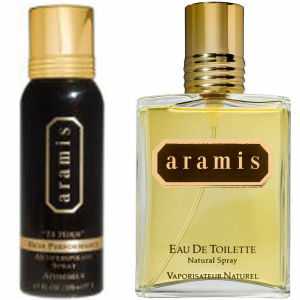 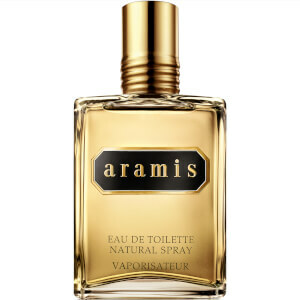 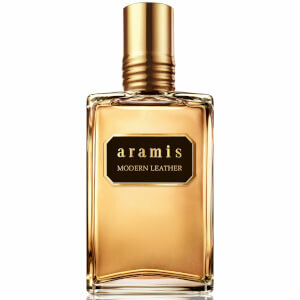 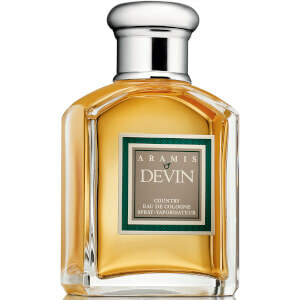 Shop the Aramis fragrance range here at Mankind. 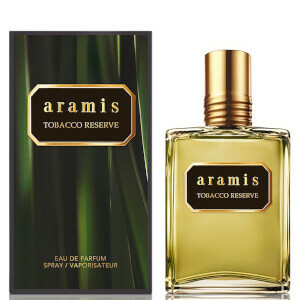 Boasting classic and timeless fragrances for men, the Aramis range is now available to buy in the UK, France and Germany on Mankind.co.uk. 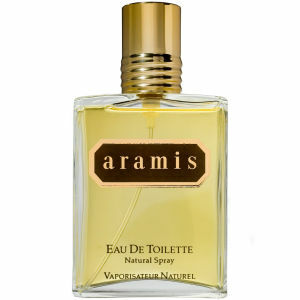 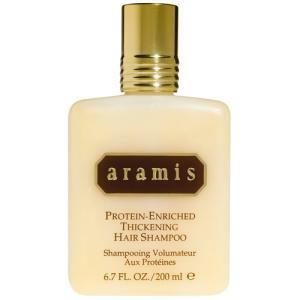 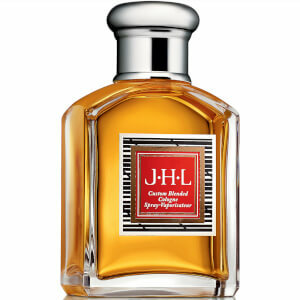 Popular with men both young and older, the Aramis range is the perfect option for the perfect gentleman. 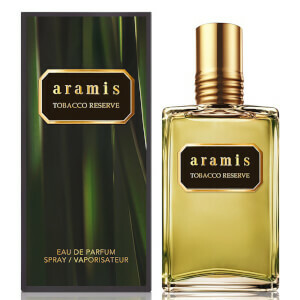 With products ranging from aftershave, eau de cologne and eu de toilette, to luxurious pre-shave lotions and anti-perspirants, this excellent range is also complemented with gorgeous gift sets that will make a great gift for the man in your life. 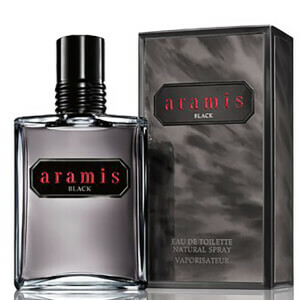 Shop the full range now with free delivery options.